Pavers make great gifts to honor family and friends or for remembering those loved ones who have passed. 4x8 and 8x8 options provide the best space to immortalize your family member for all to see. 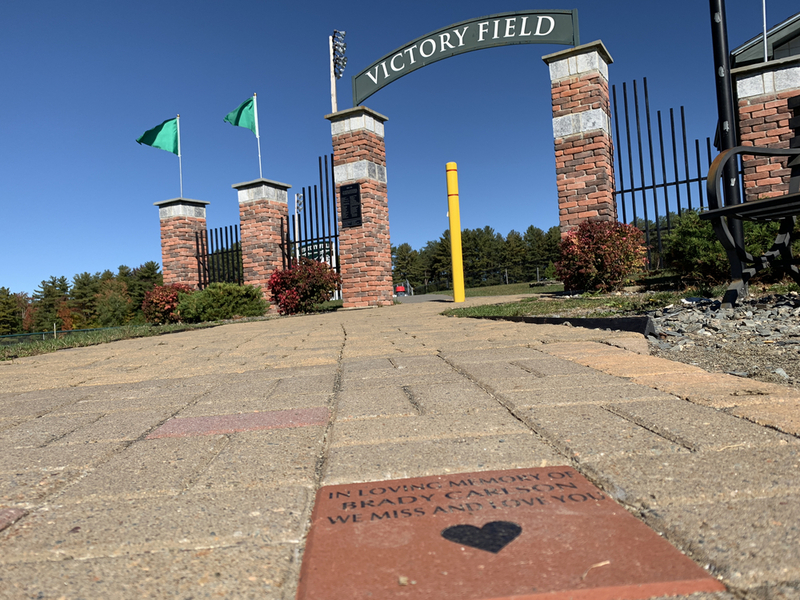 Visit the Main office at OTHS for an order form or stop by an athletic event to check out the pavers leading up to the Victory Field enterance.